The ability to move into a brand new condo designed exactly how you like, for many is something that happens once in a lifetime. For us, it’s a daily opportunity to showcase our passion for design. 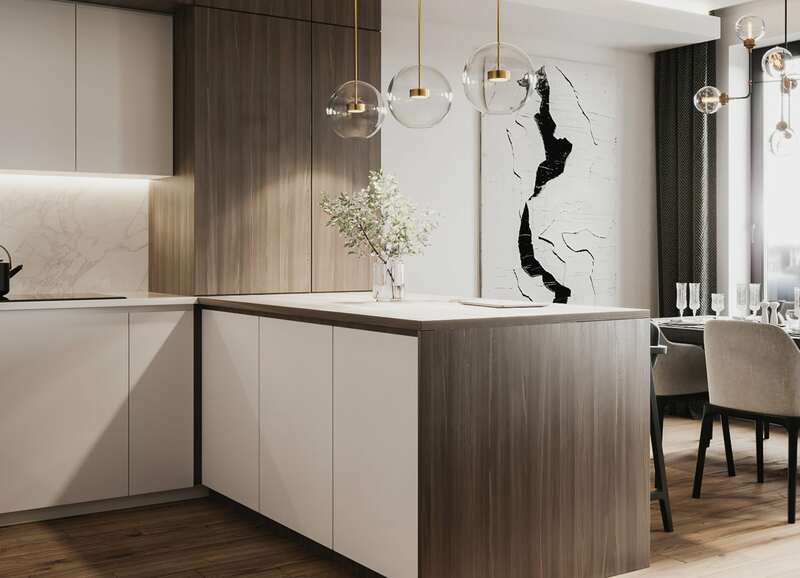 One of the most exciting parts of purchasing a new condo is having the opportunity to custom design your suite to your exact tastes and preferences by picking from a huge selection of high-quality finishes. No one else is just like you. Neither should your condo be just like everyone else’s. When it comes to choosing the look and feel of a condo, rarely are taste and preference universal. That’s why we’re passionate about ensuring you have the greatest selection of incredible high quality finishes available to you so that your new home can truly be your own. All these options lead to some incredible design possibilities. With 6.5 billion of them you’ll be sure to find one that perfectly expresses what makes you truly unique. We would never want to hinder the exciting experience of customizing your new home by limiting the creativity we offer our purchasers by only providing two or three predefined finish packages. Instead we offer our clients the largest selection of high-quality finishes of any developer in Ottawa. Why might developers be tempted to limit selections? It’s unfortunate but many developers will offer limited, premade selection packages that primarily consist of low-cost, low-quality, options. These will be offered as the base package and purchasers will be left with one of two options: lower their expectations or open their wallets. Many condo developers will choose to limit finish options with one goal in mind, to increase profits. It’s not a new concept in business that when you purchase more of the same product you can ask the supplier for a larger discount. 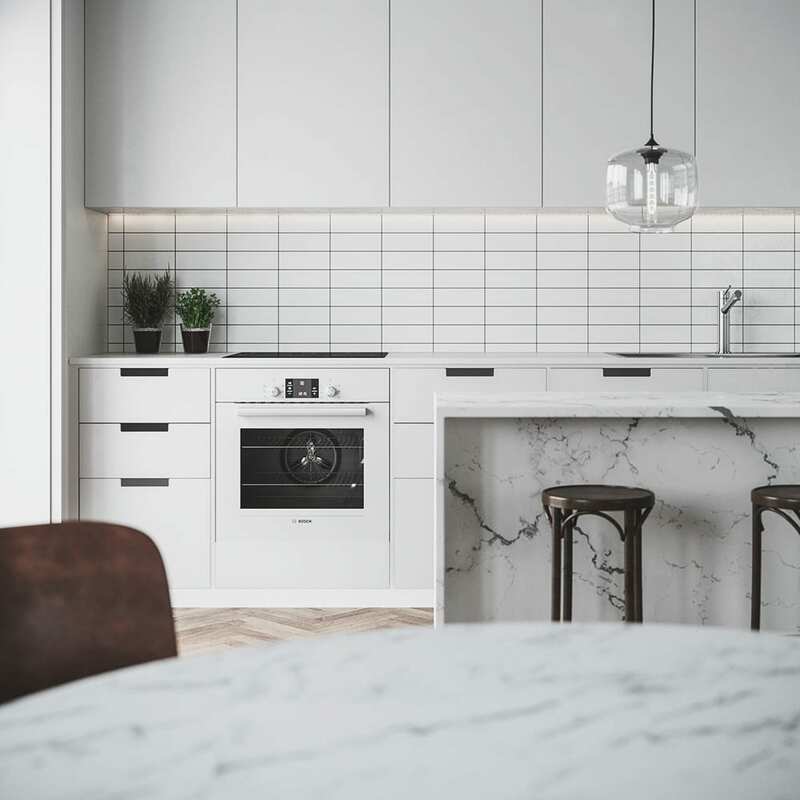 So if a condo developer can persuade a large portion of their purchases to choose between two or three pre-packaged finish options they can demand a much larger discount from their suppliers. The developer increases their bottom line but the customer may be left underwhelmed. Many developers will intentionally limit or offer low-quality selections in the hopes that purchasers will spend more money on the developer’s upgraded options. This can add up to a lot of extra money that you may not have been expecting to pay. Many get stuck paying tens of thousands of dollars extra to get the quality and design that they’re looking for. Keep in mind that money spent on upgrades must be paid immediately to the developer which can significantly increase the burden of these extra charges. Most people don’t have that kind of money sitting around when they’re already struggling to save up for their downpayment. At Surface, we make choosing your finishes stress-free by ensuring you have hundreds of options at your disposal at no extra cost. The majority of our clients leave 100% happy without spending an extra dollar. All of the options we offer are pre-upgraded, meaning we won’t insult you with cheap finishes in the hope that you’ll upgrade. We offer our purchasers hundreds of free finish options. That amounts to over 6,530,347,008 unique design possibilities. And all of the options we offer are pre-upgraded, meaning we won’t insult you with cheap finishes in the hope that you’ll upgrade. You’ll have immediate access to dozens of tile, hardwood, quartz, and real wood cabinetry options for your kitchen and bath. Some still do want something above and beyond but the majority of our clients leave 100% happy without spending an extra dollar. You’ll be guided every step of the way by a professional interior designer. 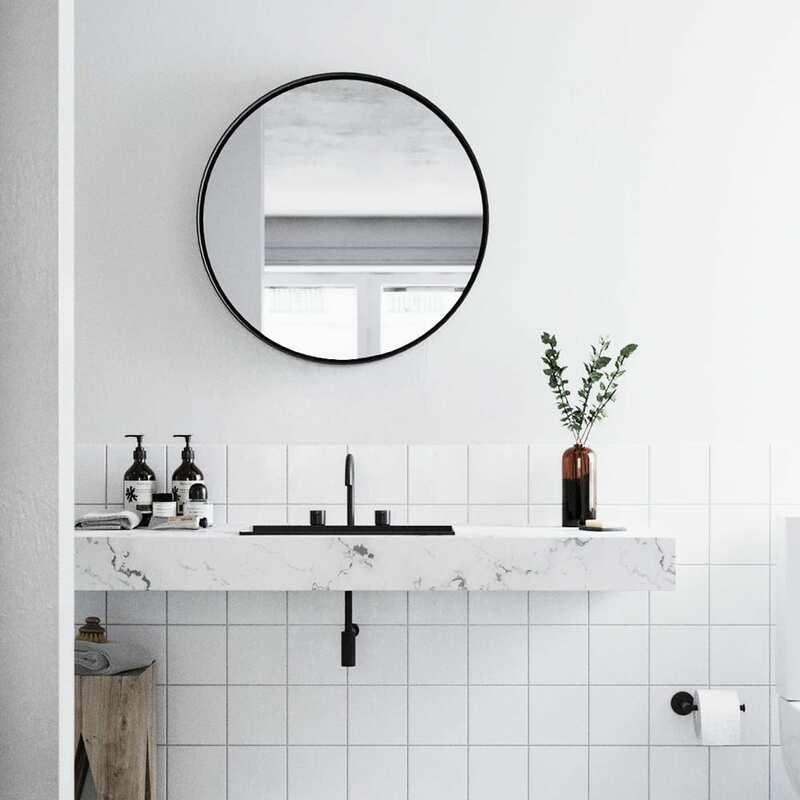 Use them as much or as little as you need to ensure your new condo looks exactly the way you want it to. Some clients have been waiting their entire lives to custom design their homes. Others can get a little intimidated by having to choose from hundreds of options. We’ve spent years working with both design pros and those that want it all done for them. Each time the results have been the same: happy clients and gorgeous condos.